A growing number of infections – such as pneumonia, tuberculosis, and gonorrhoea – are becoming harder to treat as the antibiotics used to treat them become less effective. Does the infection really need antibiotics? 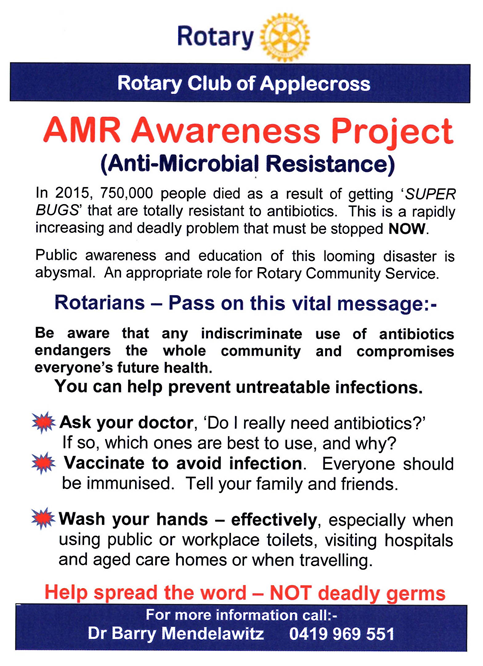 Members of the Rotary Club of Applecross have formed a not for profit organisation, AMR Aware Inc, with the mission to promote AMR awareness and information. The steering group also contains senior veterinarians, public health physicians, microbiologists, past district governors of Rotary and others from diverse backgrounds. AMR Aware is seeking sponsors to support promotion and marketing programs throughout Australia. 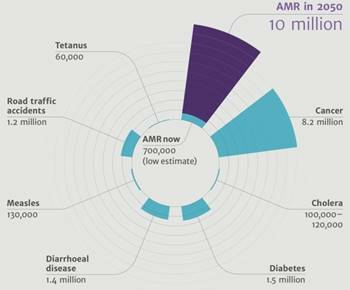 AMR, antimicrobial resistance to antibiotics, is increasing and becoming a serious global health problem. 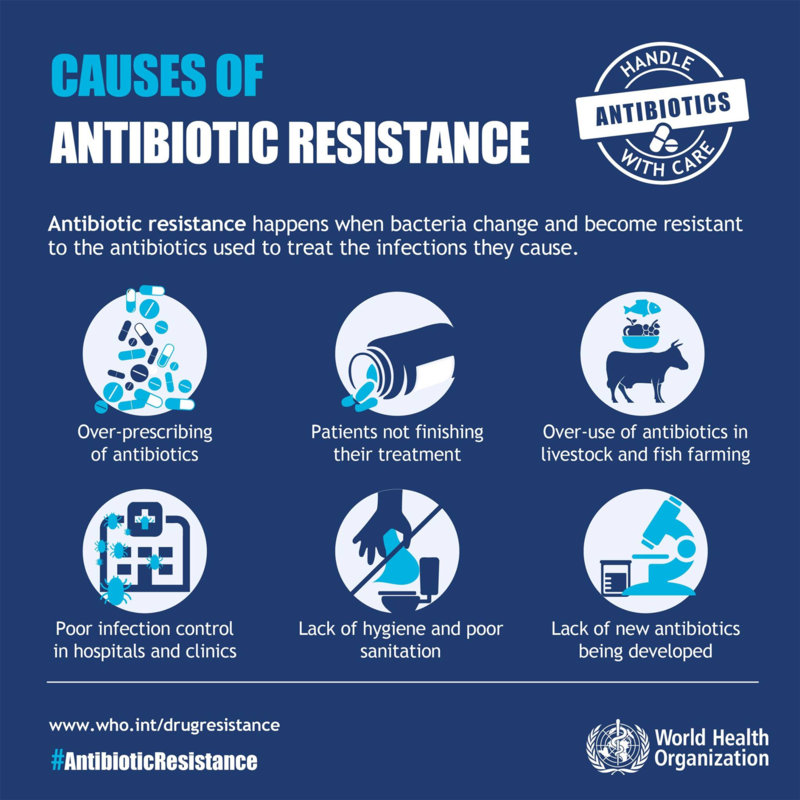 Antimicrobial resistance (AMR) occurs when microorganisms such as bacteria, viruses, fungi and parasites change in ways that render the medications used to cure the infections they cause ineffective. When the microorganisms become resistant to most antimicrobial drugs they are often referred to as “superbugs”. This is a major concern because a resistant infection may kill, can spread to others, and imposes huge costs to individuals and society. This a serious international problem. The World Health Organisation has addressed this issue and developed a ‘Global Action Plan’. The AMR Review 2015-2016 commissioned by the UK Government and the Wellcome Trust concluded that if AMR proceeds at its current rate it poses a major threat to global health greater than terrorism. The Australian Government Department of Heath has produced a National Antimicrobiological Resistance Strategy 2015 - 2019. 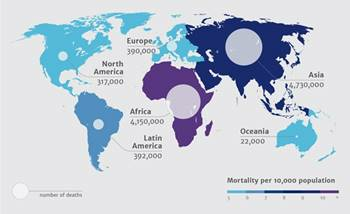 Already more than 700000 people die of drug resistant infections every year. It is estimated that by 2050 if AMR continues at its current rate there will be 10-11 million deaths per year with unestimated morbidity at an accumulated cost of 100 trillion US dollars. This is a global problem with implications for human, animal and plant health- but needs widespread local actions. Antibiotics underpin much of current medical practice. If they lose their effectiveness because of microbes’ resistance many surgical procedures may become much more dangerous because of the risk of infection: joint replacement, bowel surgery and caesarean section are examples. Similarly, treatments involving immune suppression, such as chemotherapy for cancer, will also be more liable to be complicated. At increased risk will be the growing number of patients with diabetes mellitus and patients having renal dialysis. The number of deaths is frightening but this will be accompanied by increased hospitalisation, personal and family suffering and decreased life expectancy after serious episodes of sepsis. 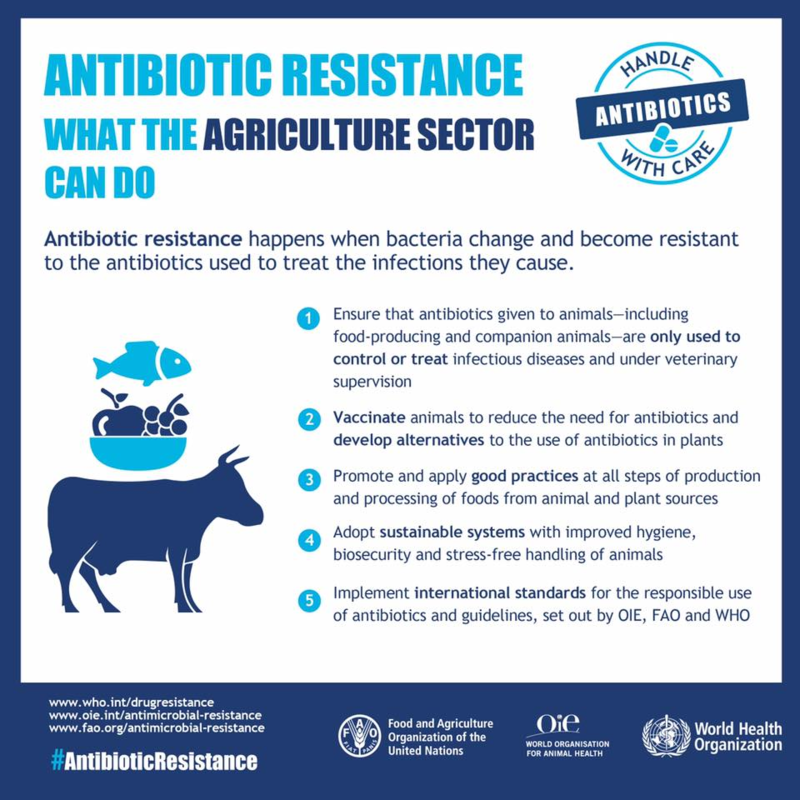 The escalation of drug resistant infections has been driven by widespread inappropriate use of antibiotics in humans, animal meat production and in agriculture. It is estimated that at least 50% of prescriptions of antibiotics for humans are not indicated as antibiotics have no effect on viruses. AMR at the extremes of life presents a greater risk of morbidity and mortality. No new antibiotics have been delivered to market for over 20 years. Strong action in Australia is also needed to combat the scourge of AMR. The UK AMR Review proposes 10 action fronts. Number ONE is a massive global awareness program to be conducted by government agencies with the enlisted support of non-government agencies and other groups. AMR AWARE was established to be one of these agencies. 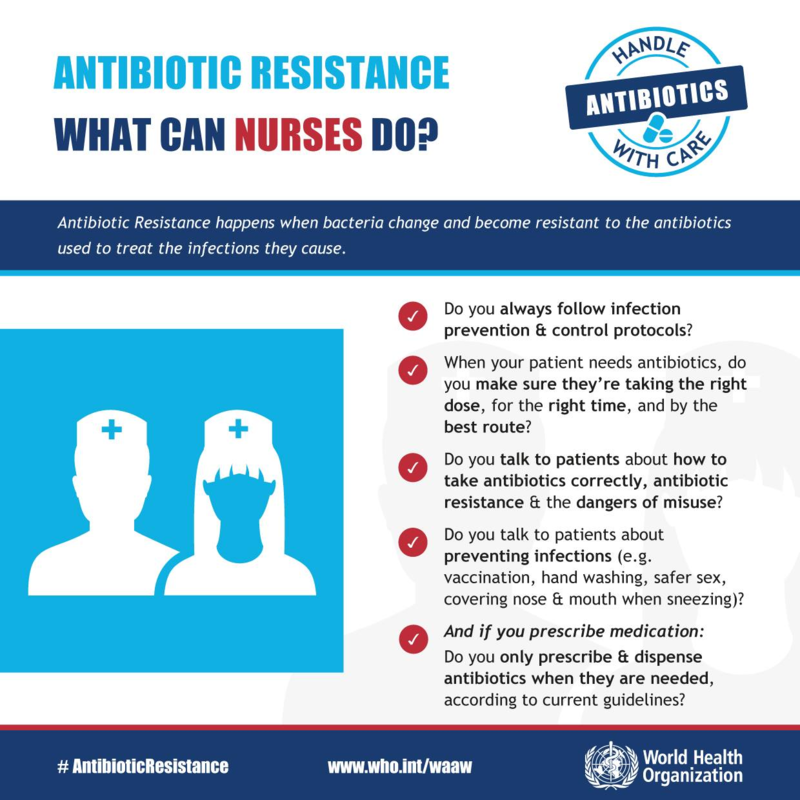 Empower better decision making about the prescription and use of antibiotics. More information is available on the AMR website. The Rotary Club of Applecross’s AMR Project is in support of the first recommendation of an 84-page AMR review which was commissioned by the UK Government and the Wellcome Trust in May 2016. The Rotary Club of Applecross’s AMR Project is in support of the first recommendation, ‘A massive global public awareness campaign’, of an 84-page AMR review which was commissioned by the UK Government and the Wellcome Trust.